Before we spill into the new year of 2015, I thought I’d get in one more running blog post. At least to set down a cross section of what happened in the last week. Molly and I originated in Bismarck, drove to Valley City and picked up Mira and Matthew, and then headed to Minneapolis. We overnighted at JB and Kris McLain’s, and then flew out of MSP to SFO, San Francisco. (Note: JB McLain is one of the horn players for Brass Messengers in Minneapolis, and you need to get a CD if you haven’t already). Once landed in SFO, we picked up our car rental and headed up to Mill Valley. We stayed with and were hosted by Molly’s aunt and uncle, Barry and Mary. They are more than gracious. We rang in Hanukkah with Barry and Mary and family and company. It was also a time of reflection and memorial and remembrance. The first and last time I hung out with Barry and Mary was under sad and sober circumstances last February, at the funeral of Harley McLain. Harley and I only knew each other for a couple years. We had many more ahead of us. This is why I always love to hear from Harley’s siblings, as it adds for me more and more of who he was. In Mill Valley, we had the privilege of visiting Muir Woods, California (the state which, when unpacked, means good [“cali” in Greek] growing/fornicating). While sauntering through Muir woods, I couldn’t help but think of John Muir’s friendship with Theodore Roosevelt, and how Teddy sought refuge in the Badlands of western Dakota Territory (North Dakota) after his mom and wife died on the same day. 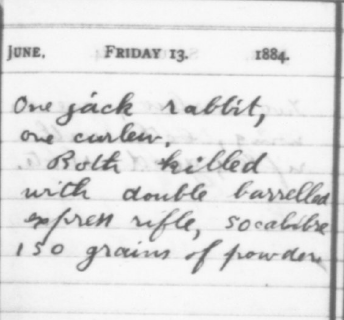 Historical aside: Teddy retreated from New York City to the Elkhorn Ranch in the 1880s to reconsider and reflect on what was essential. Years later, he developed a friendship with Muir. In 1906, a couple years after he became the president of the United States (McKinley was assassinated and, since Teddy was VP, he took over), Teddy and Congress passed the Antiquities Act. It was and still is huge: Theodore used this act to designate Bear’s Lodge (or “Devil’s Tower”) as a national monument. Numerous other national parks and sites were created with this act. 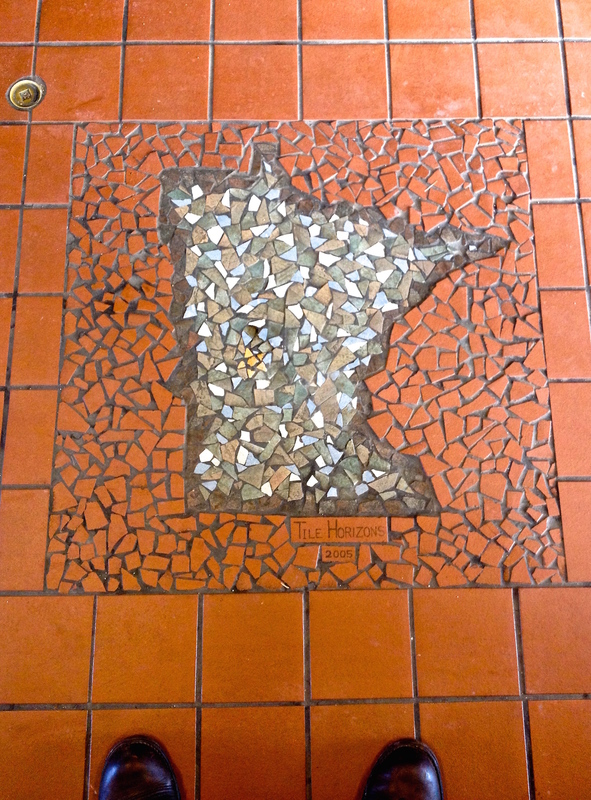 A mosaic at a rest stop on I-94 in Minnesota. Redwing (MN) boots bottom of photo. As for the redwoods, these trees fascinate. One redwood is a clone of many redwoods. 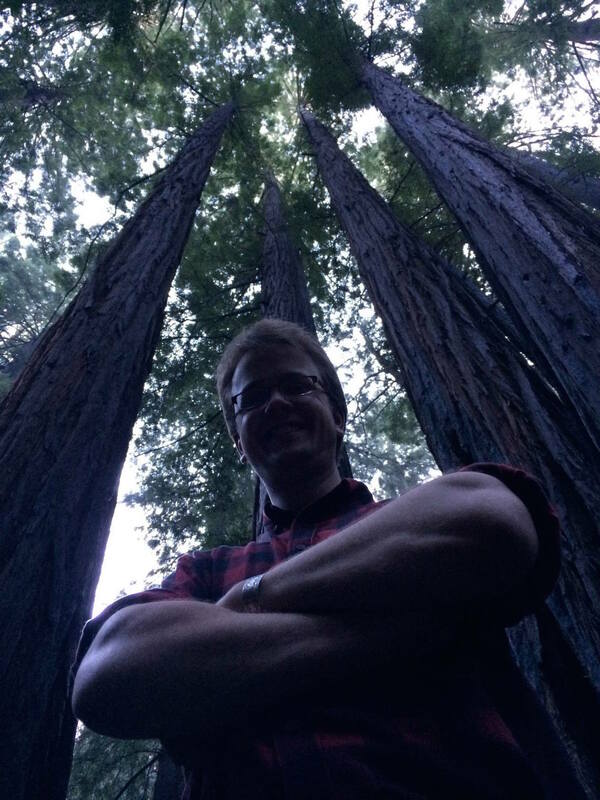 The DNA of a redwood growing today is that of the redwood it cloned itself after. So the DNA of a redwood today is the same as the redwood it descended (or ascended, since it’s a redwood) from 8,000+ years ago. A redwood forest is living and ancient, all at once. The smells of the forest are damp and piny. The majority of the time you can hear running water from the creeks and streams. Beyond the woods, our group found fresh shucked oysters on the half shell at Bungalow 44 in Mill Valley on Christmas Eve. If you can make it to Bungalow 44 during happy hour, and on a non-holiday, they will serve you these for $1/oyster. It was a holiday when we visited. So we ordered 1/3 of our regular intake, and made sure to enjoy them 3x as much (whatever that means — I am set on returning to these places for $1/oysters). There was much celebrating and feasting over the holiday. We returned to MSP, picked up our vehicle (I had it stashed at my Uncle Jim’s), and hauled back to North Dakota. Now we await the New Year here in Bismarck.